Do MLM – are you kidding me? 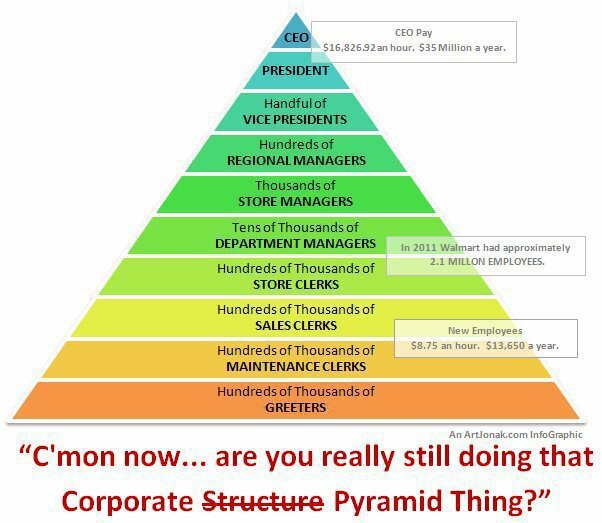 We all know that all MLM businesses are nothing but a Pyramid Scheme, right? They scam everyone and only those on top win, right? ~ Peggy from Porcupine, Pondering Pyramids — & Ted too! This entry was posted in News and tagged direct sales, legal, legal business, MLM, network marketing, Phyramid Scheme, pyramid thing on 2014-09-24 by mannagold.